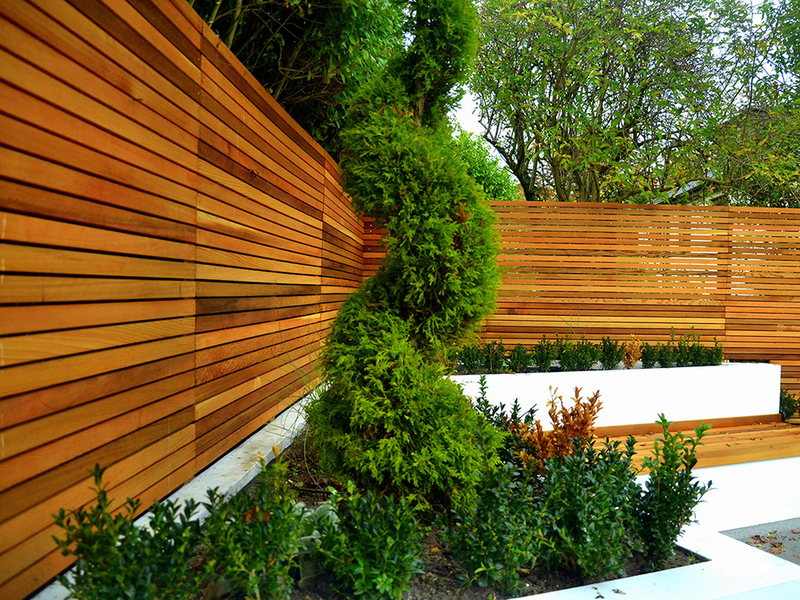 Inspirational garden and landscape projects. 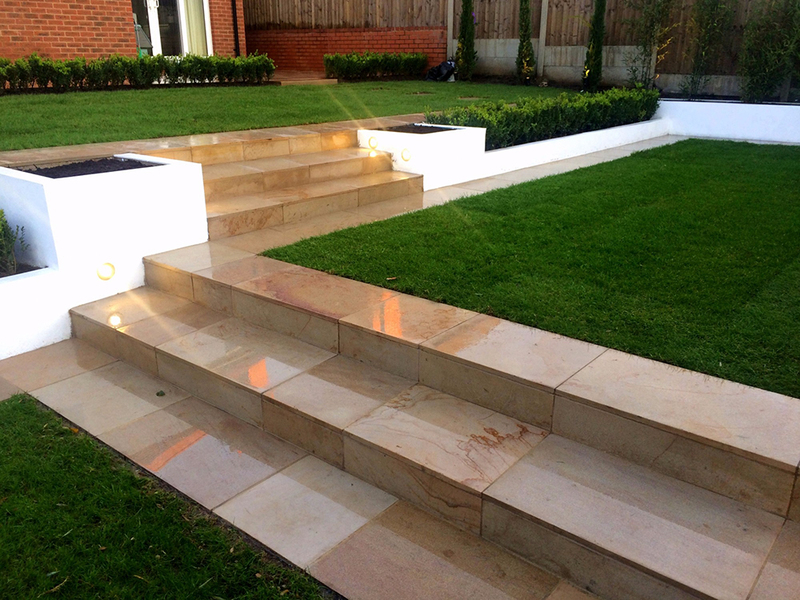 We offer a complete range of landscaping activities and styles delivered - from the traditional to the contemporary. The beauty of the building can be translated to the exterior, maintaining individual style and creating visual statements. 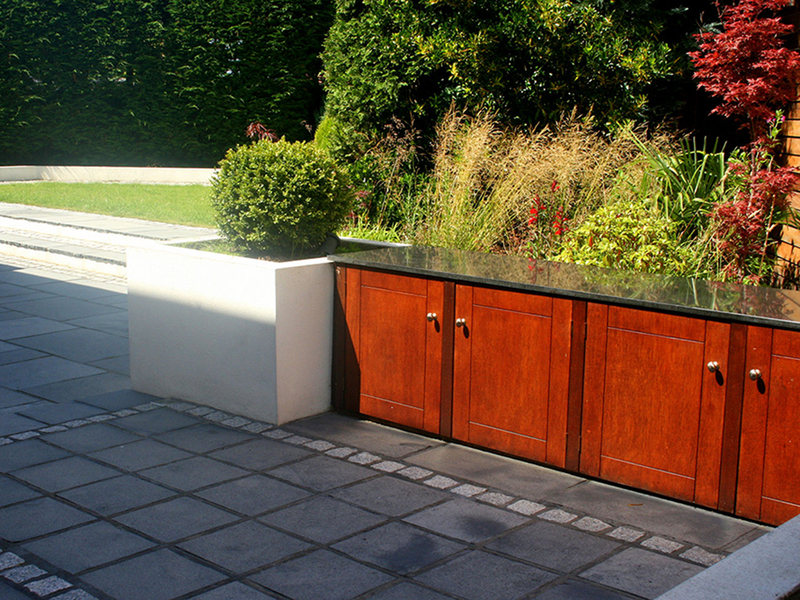 We pride ourselves on designing and installing amazing lighting and water features suitable for any type of garden or external space. 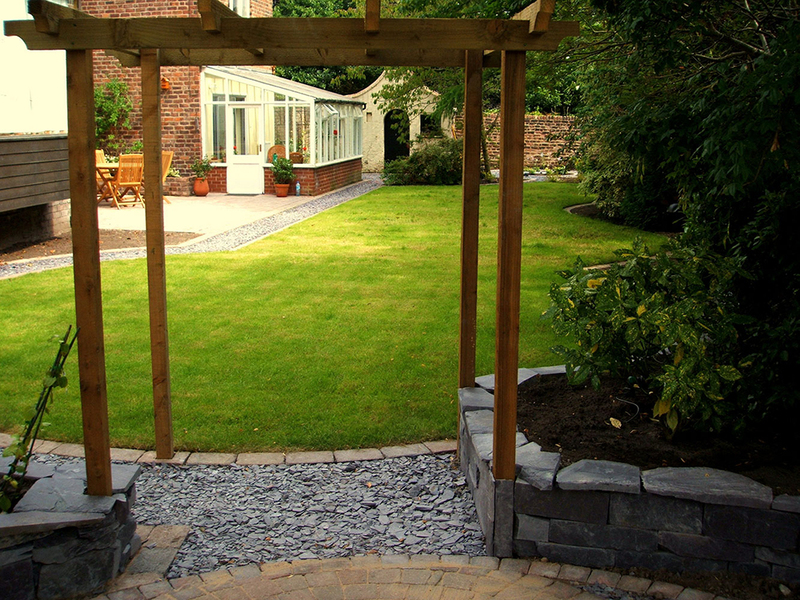 We are experts at creating amazing spaces to increase your enjoyment and use of the garden. "What a transformation! 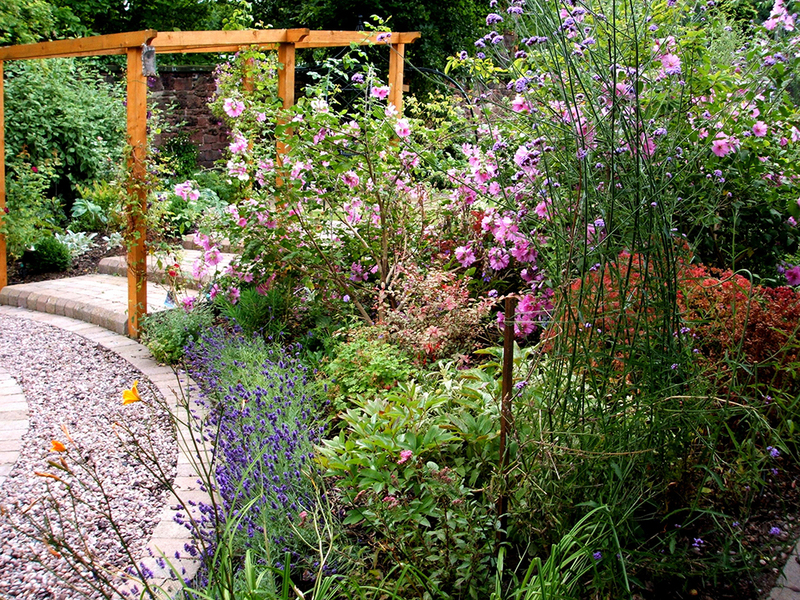 From an ugly space to a stunning garden. 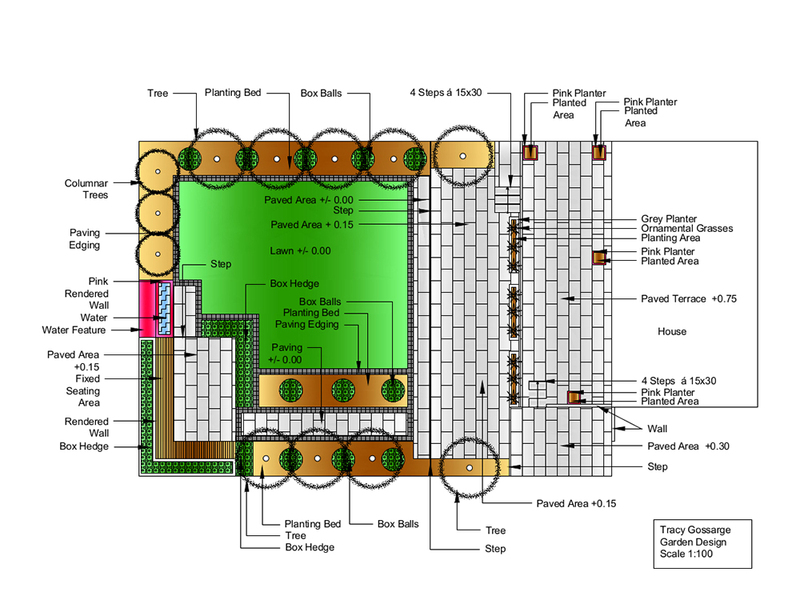 Quality design, quality team and quality garden." 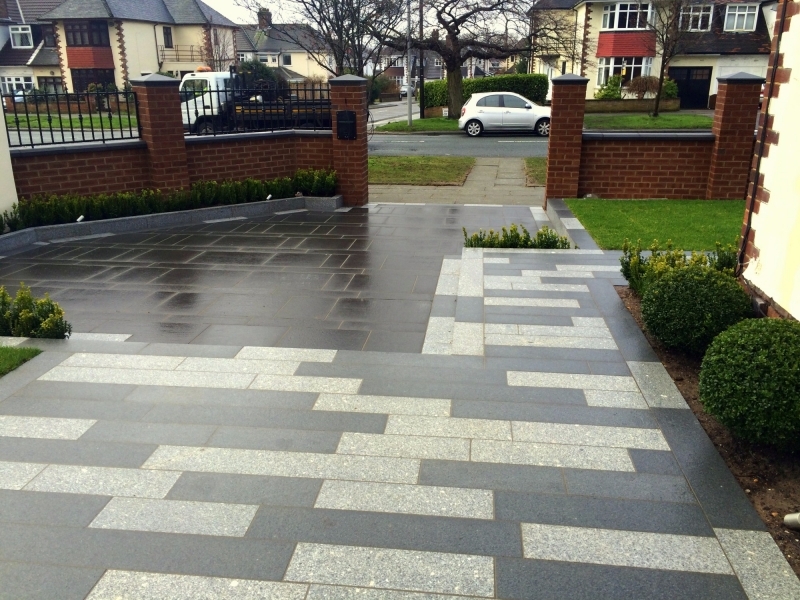 "I was absolutely delighted with my new landscape area. 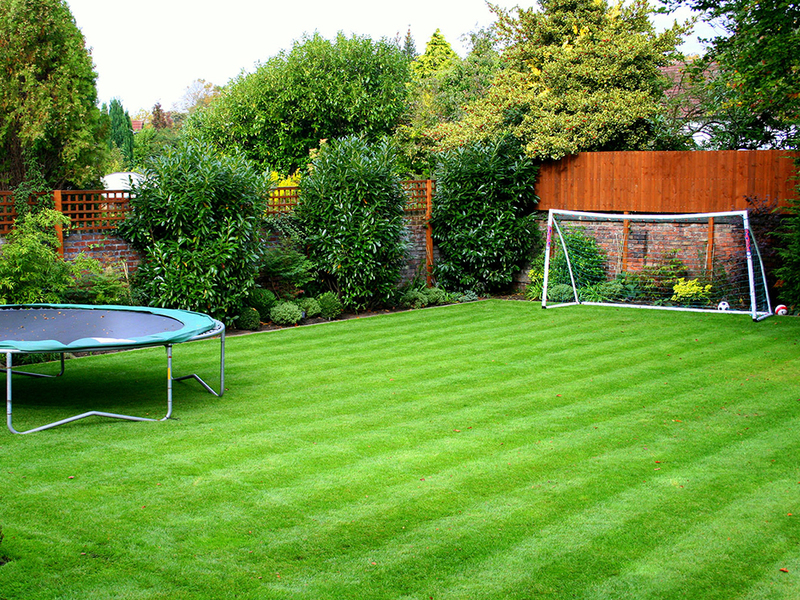 The service was second-to-none and worth every penny." 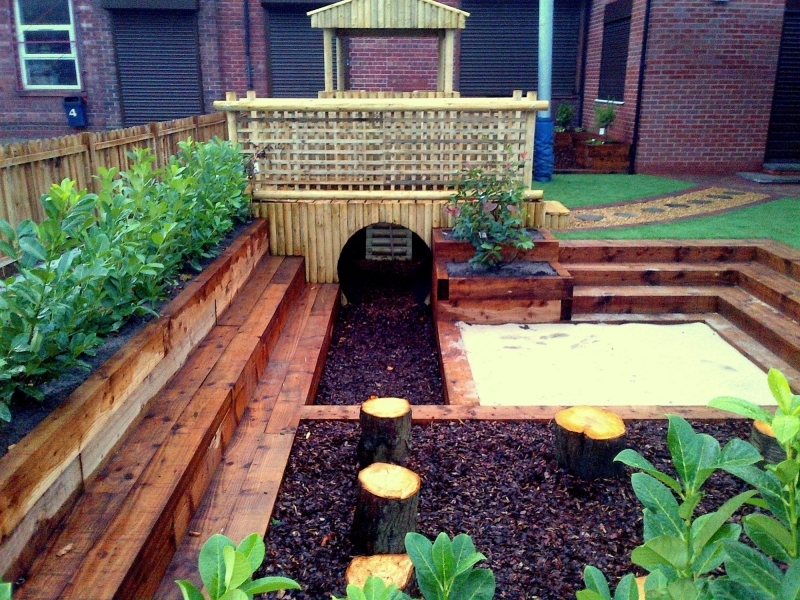 "We can now really enjoy our extra living space and we finally have somewhere to relax, we've brought the outside inside." "The fantastic design has become a talking point amongst all my friends - they're all green with envy!" 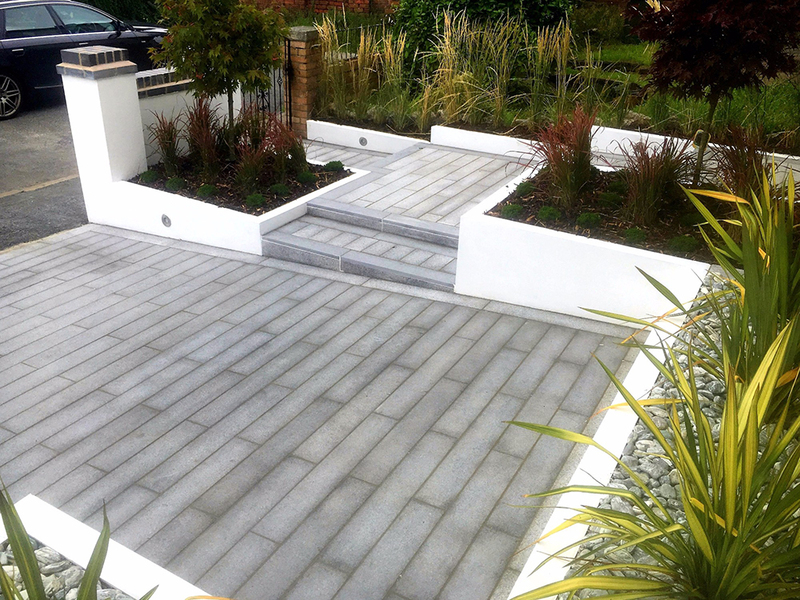 At PlantDesign we offer a complete range of landscaping services and styles, from the traditional to the contemporary, to domestic and commercial customers. 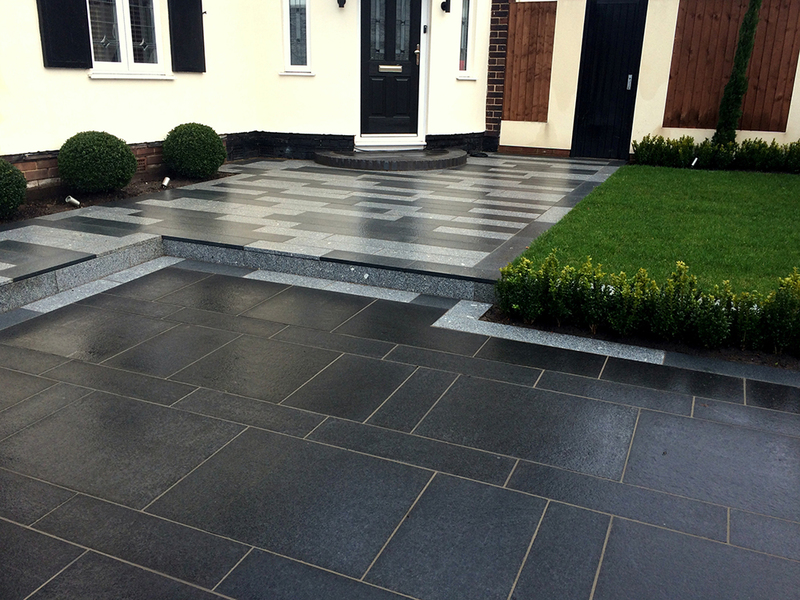 The most recent projects from our beautiful portfolio, demonstrating the exciting range of projects delivered.